Struggling to get attention to your Business? ​Are you unable to tell your story and have your target customer pay attention to you? Is it expensive to market yourself in other ways? ​Is that even working for you? When we suggest your services, tell your story and speak about you to our audience, it has a higher response rate than if you "advertise" or represent yourself. We recommend you based on great testimonials and our belief in your Business. So, what is your Marketing Goal? 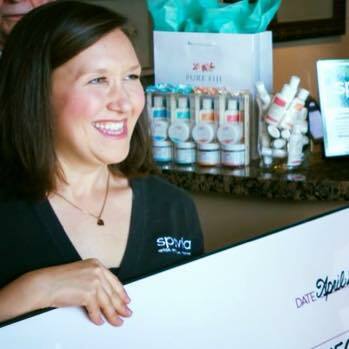 As a Plano Mom myself, it was an easy decision to promote my business with PlanoMoms.com. Abbie followed through with our campaign through email and social media and I was very pleased and excited with the results. 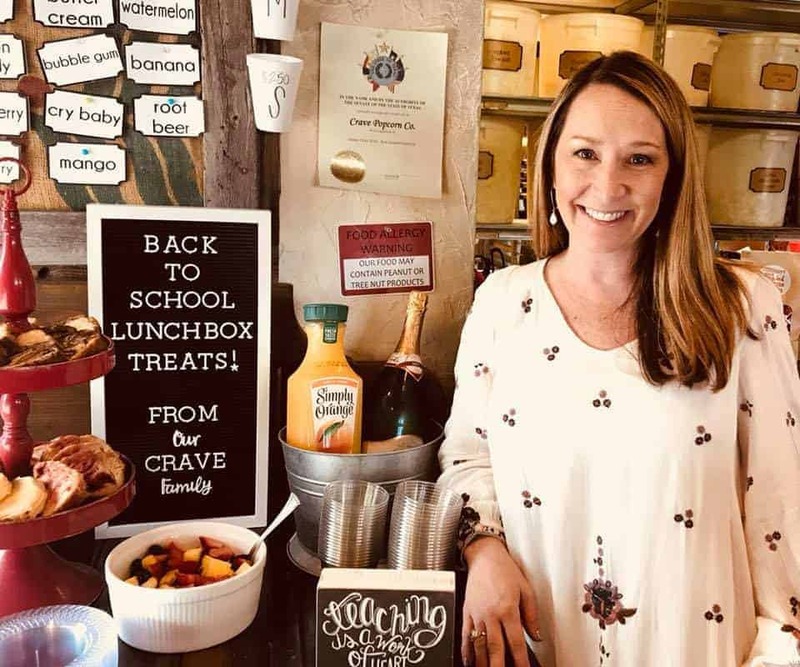 Crave Popcorn Co. will definitely continue to partner with PlanoMoms!" So how does this help me with Brand Awareness? "Digital campaigns contribute to long-term brand goals, too, helping brands build connections with people and strong recall, so the brand immediately comes to mind when shopping"
"To reach full campaign potential, Marketers need to ensure they’re planning the right level of frequency for their ad campaigns to stick."